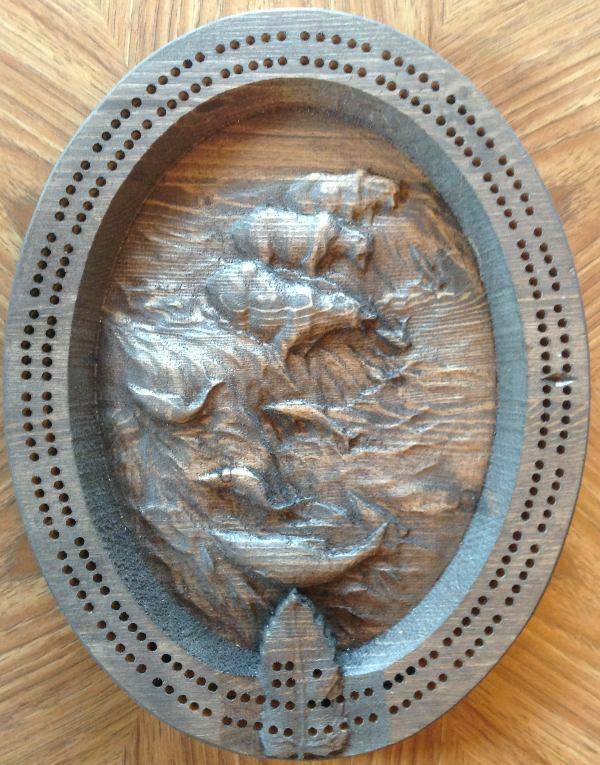 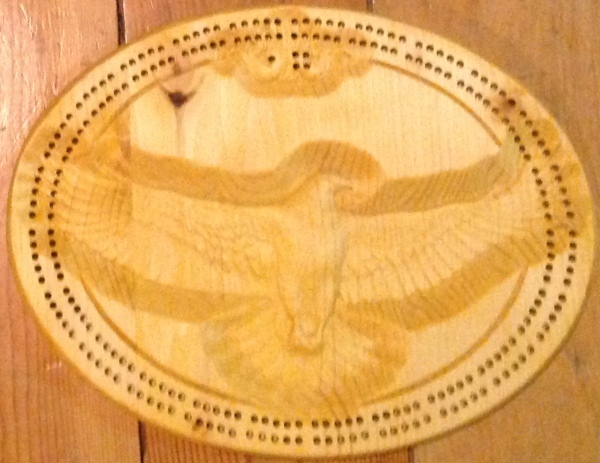 Play a game of crib on one of these beautifully designed cribbage boards. 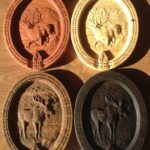 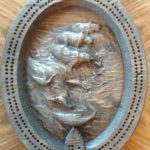 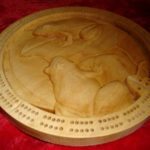 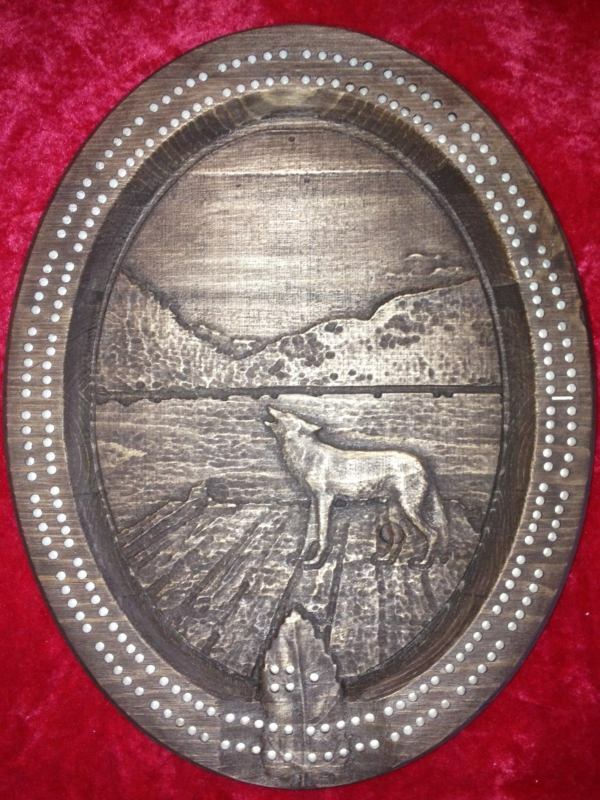 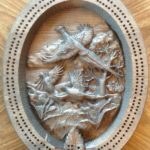 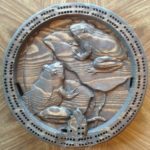 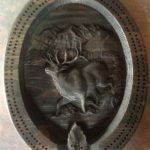 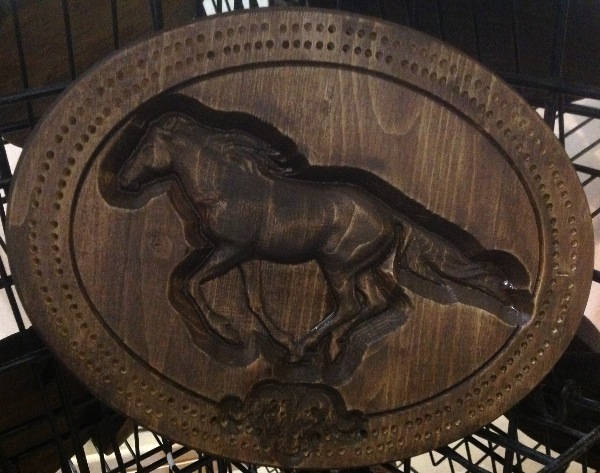 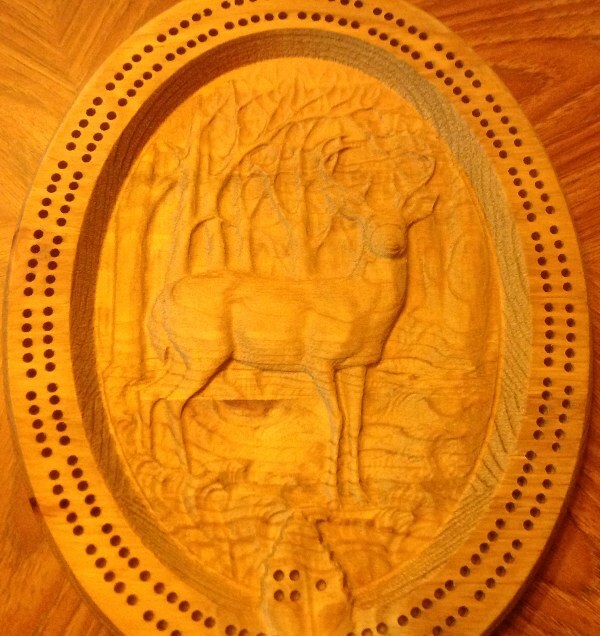 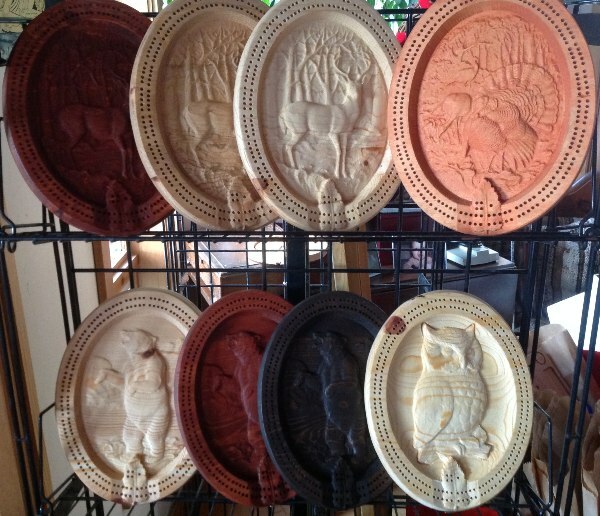 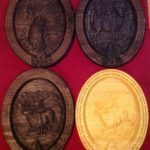 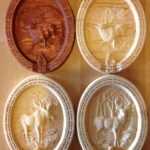 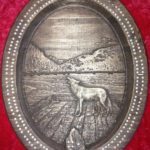 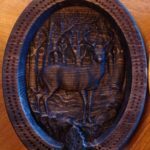 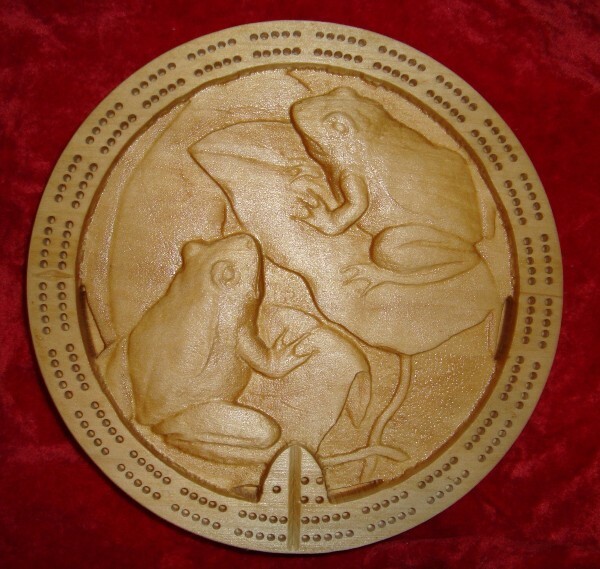 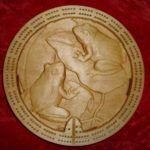 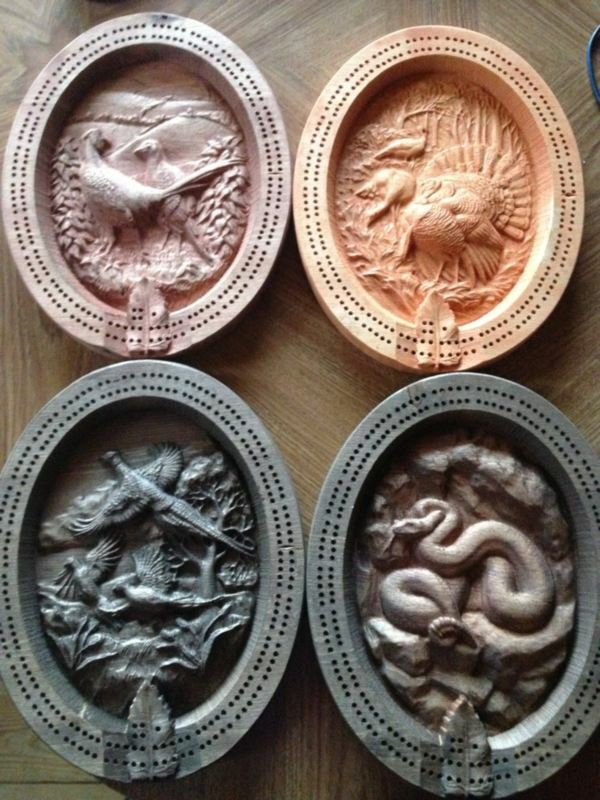 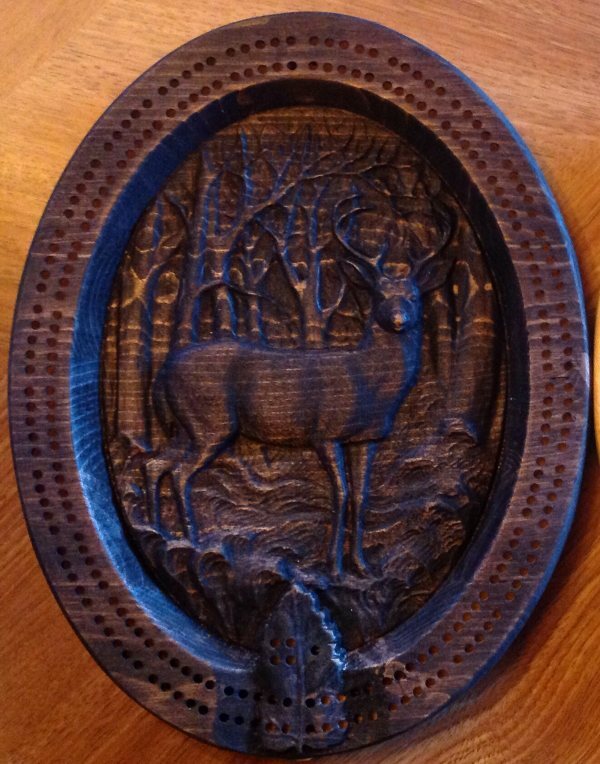 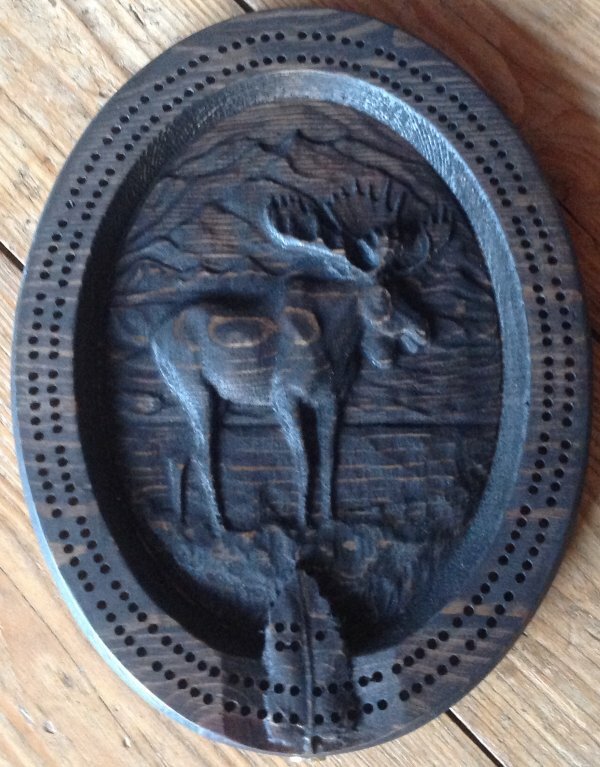 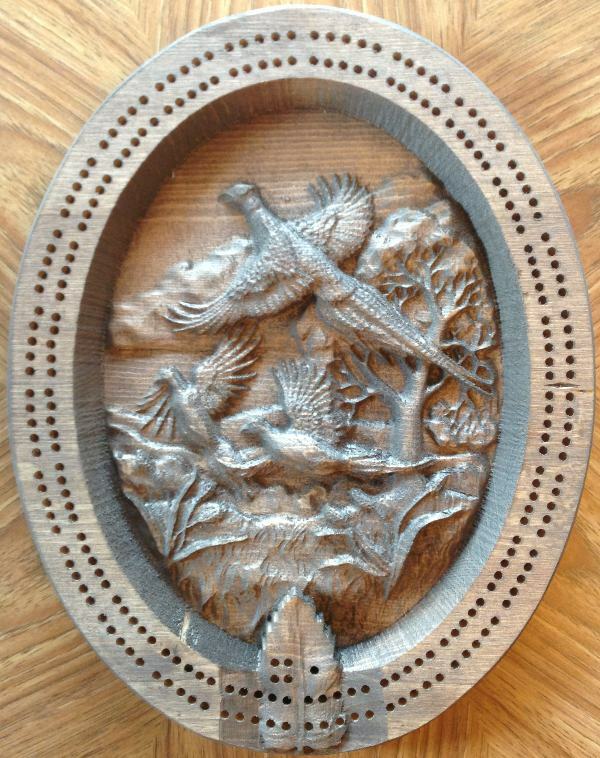 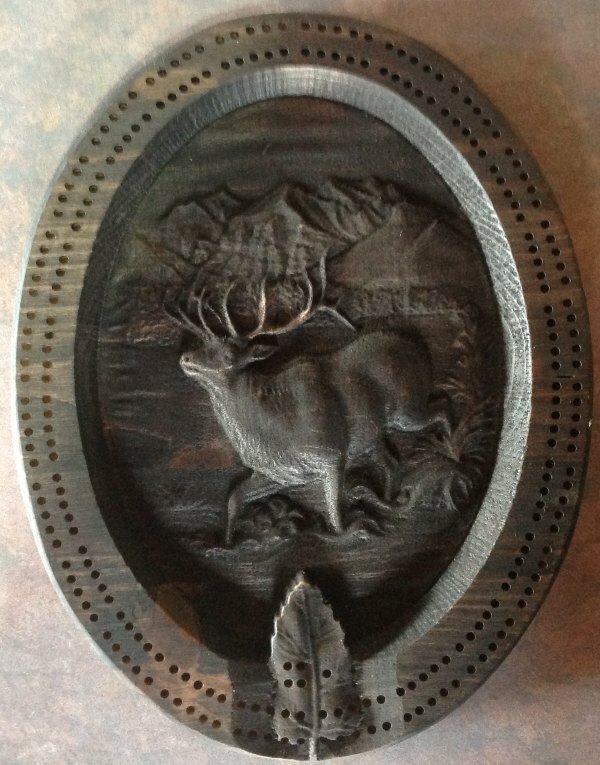 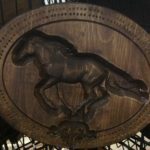 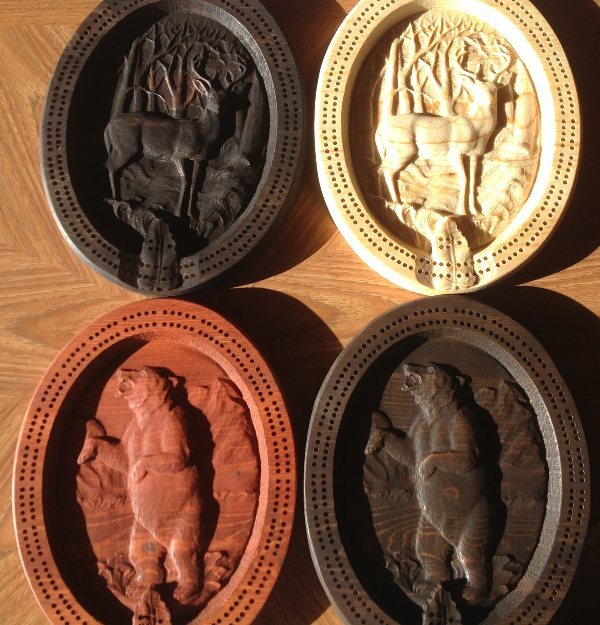 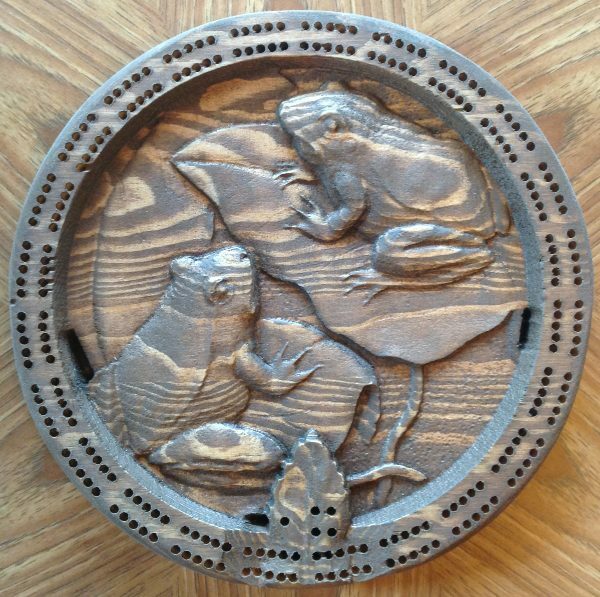 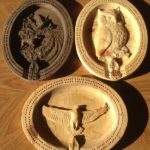 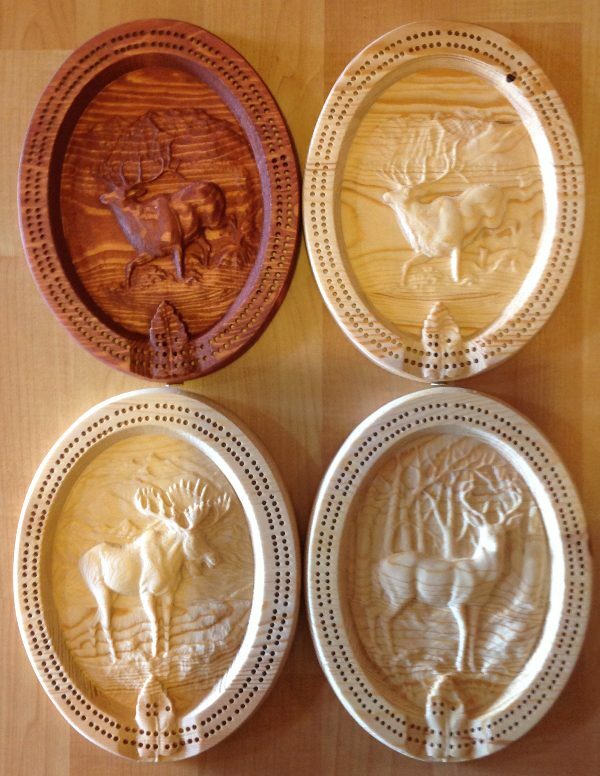 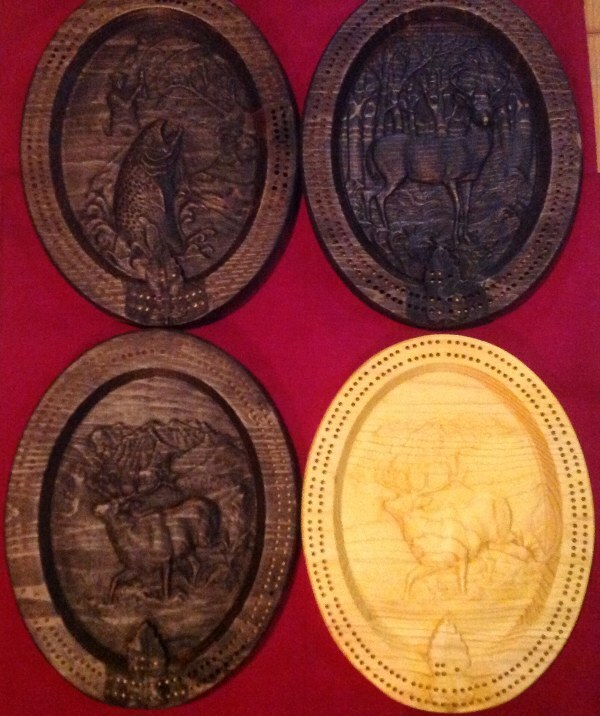 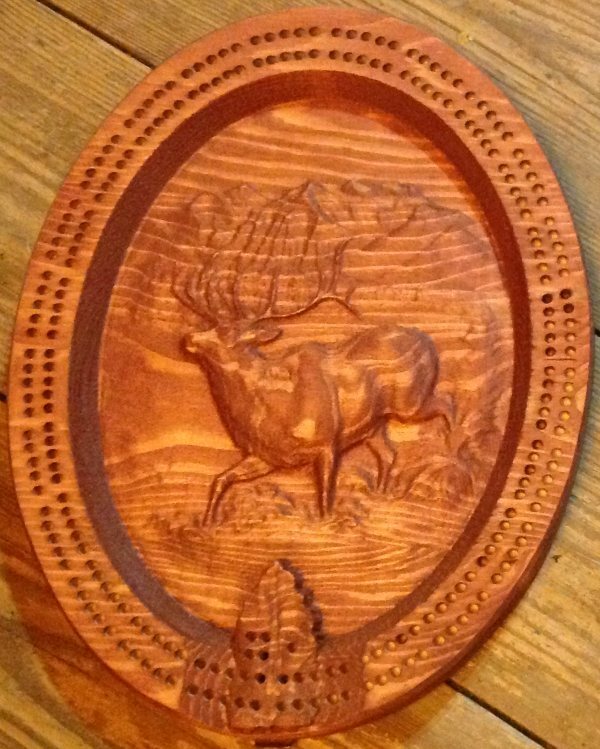 When your done you can hang it on the wall to enjoy the detailed CNC carved design all the time. 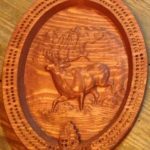 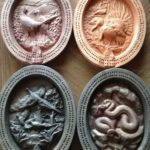 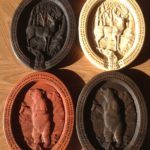 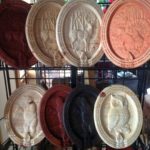 You will be amazed at the custom designs we can make for you. 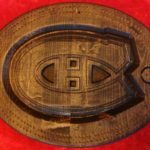 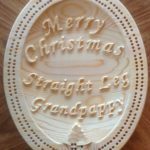 If you want to add text for a personalized gift, use a picture of your cabin or perfect memory or feature an animal, character or favorite sports team. 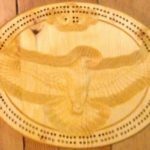 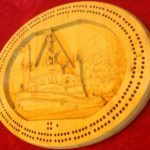 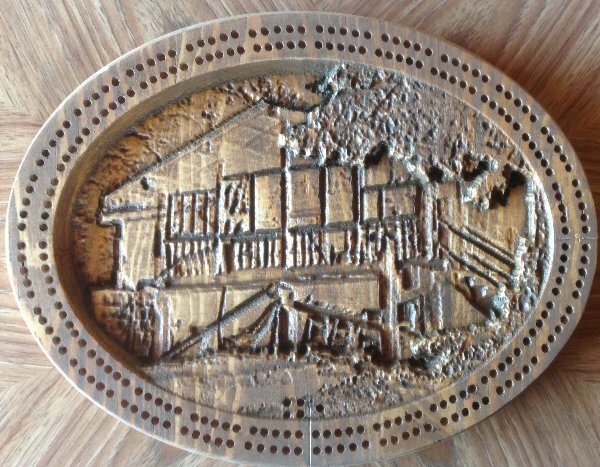 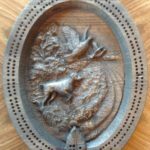 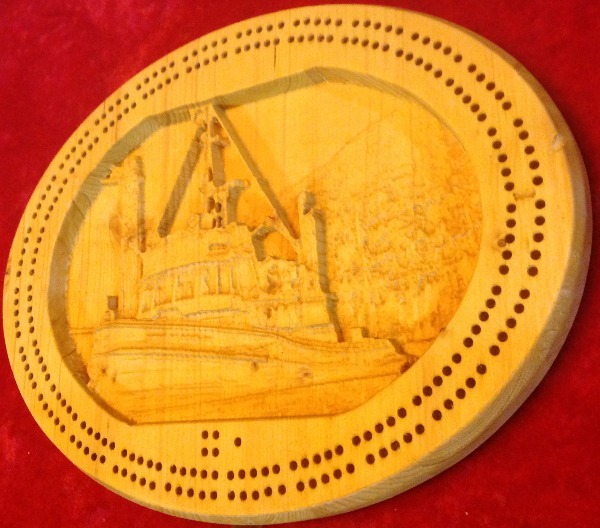 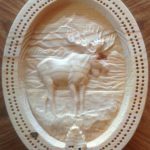 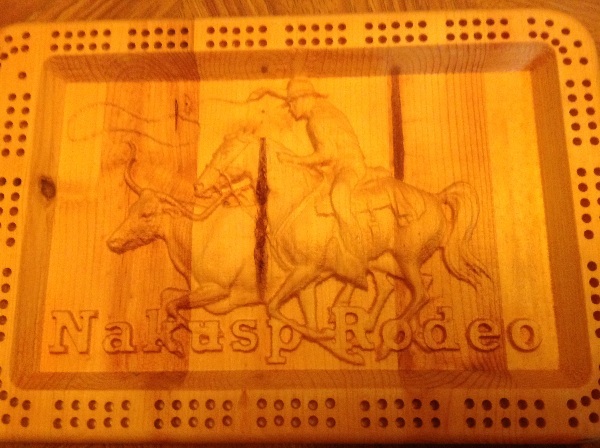 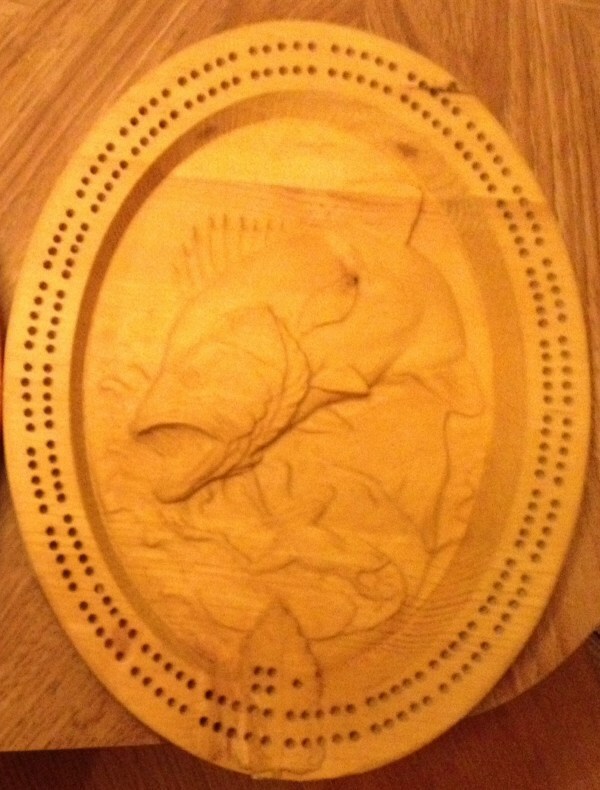 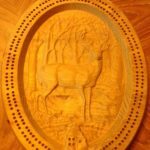 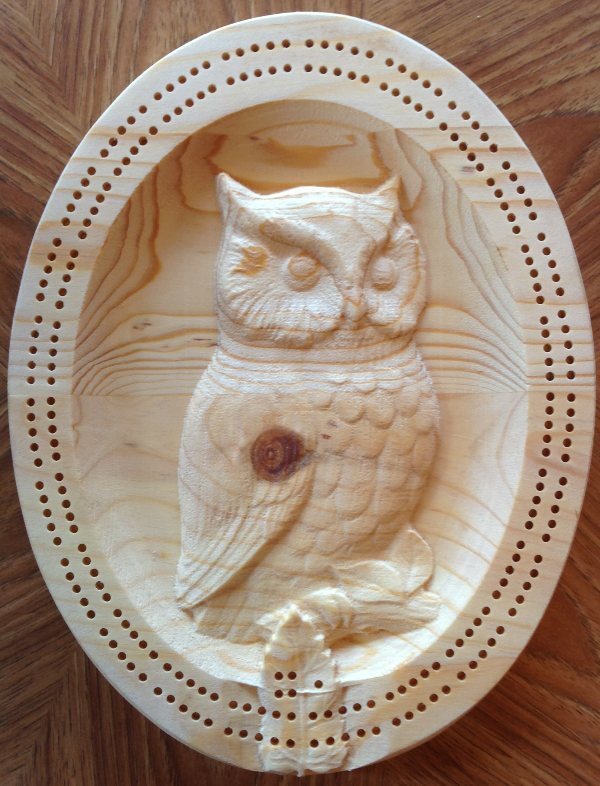 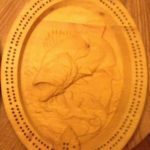 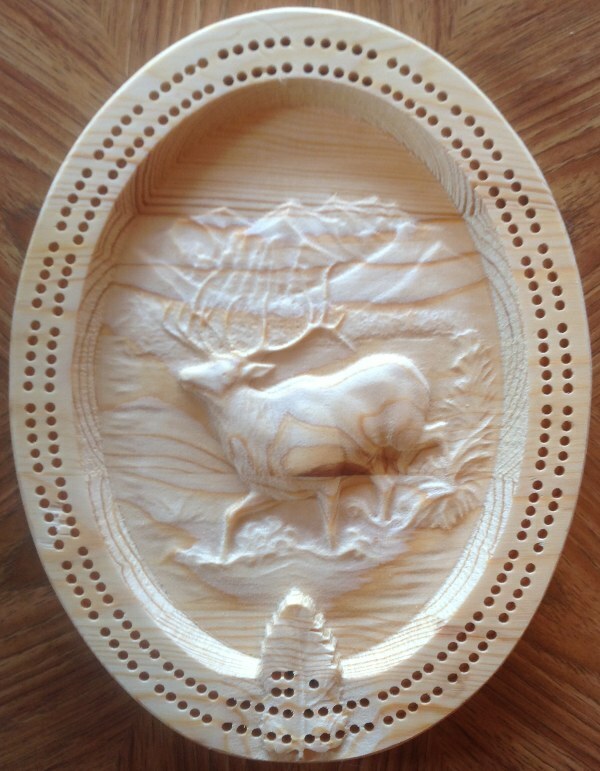 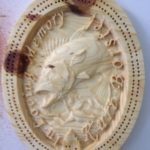 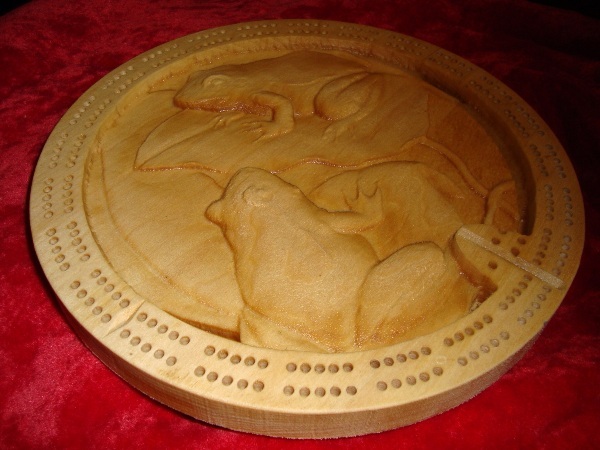 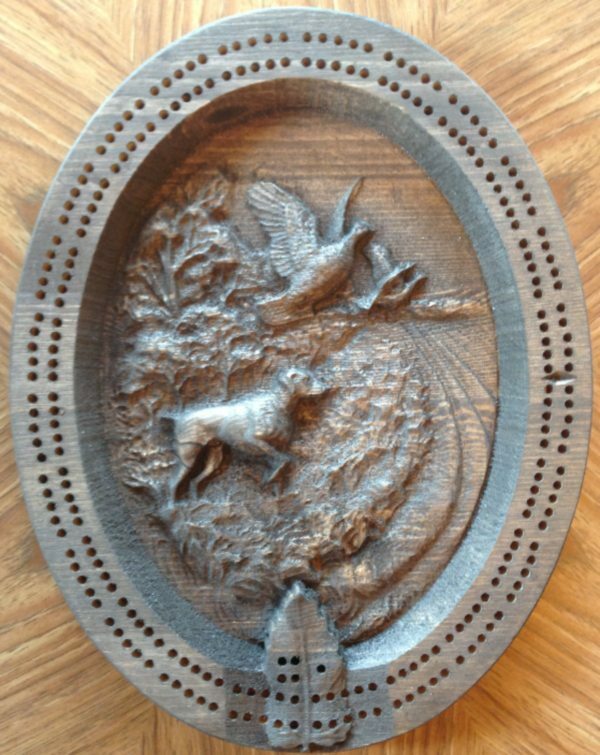 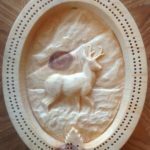 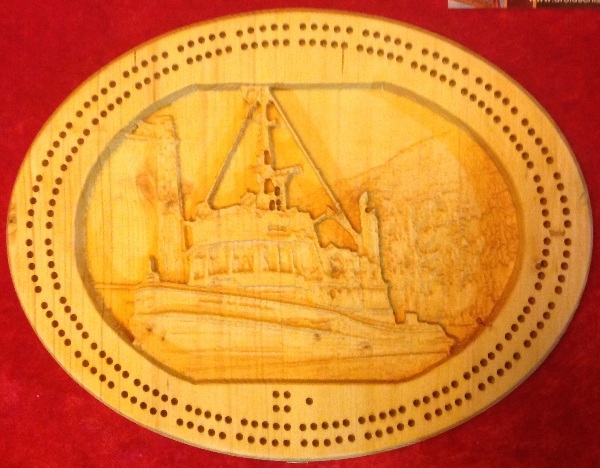 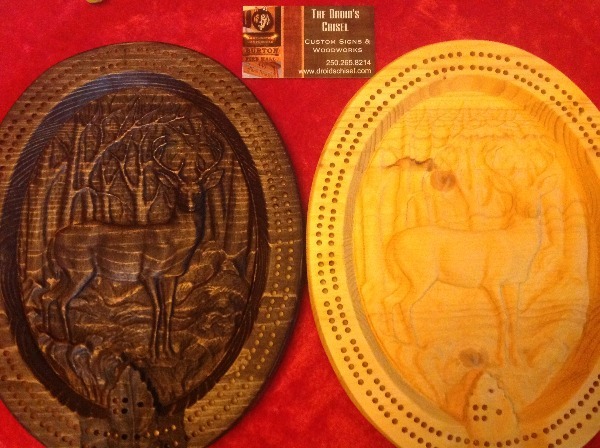 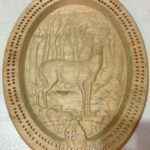 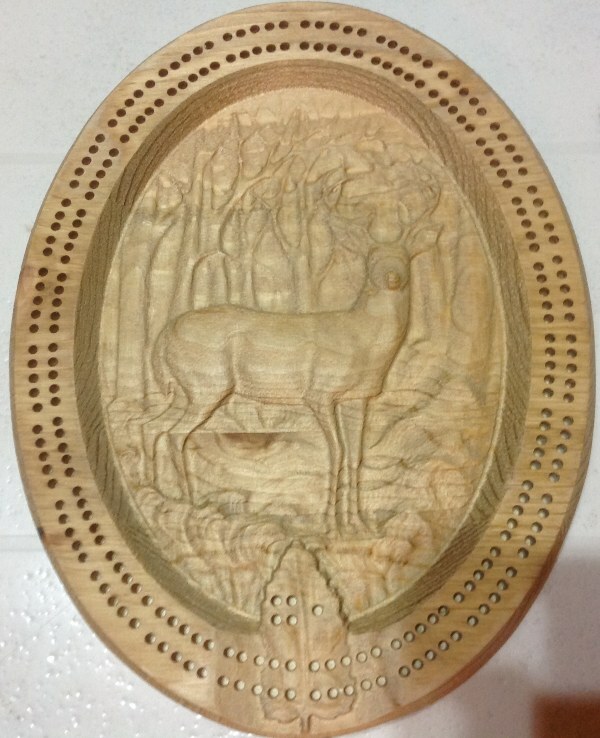 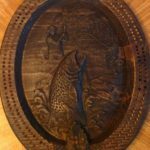 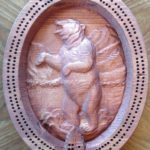 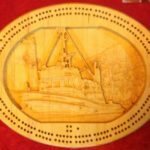 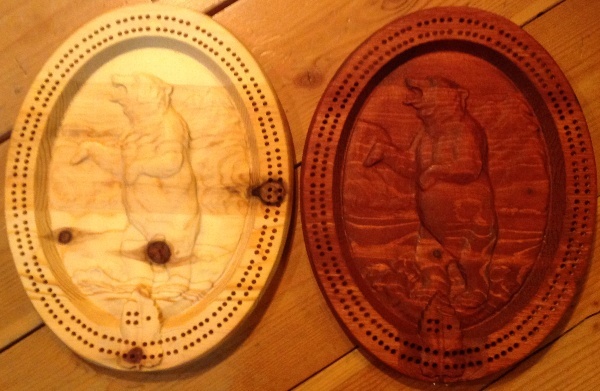 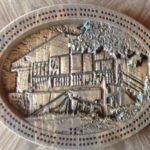 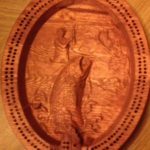 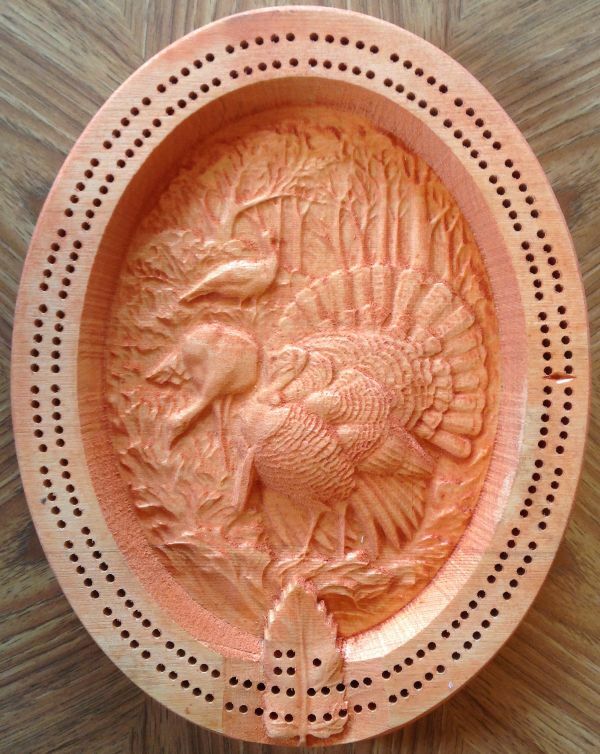 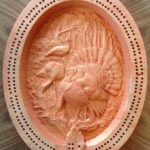 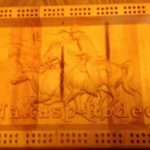 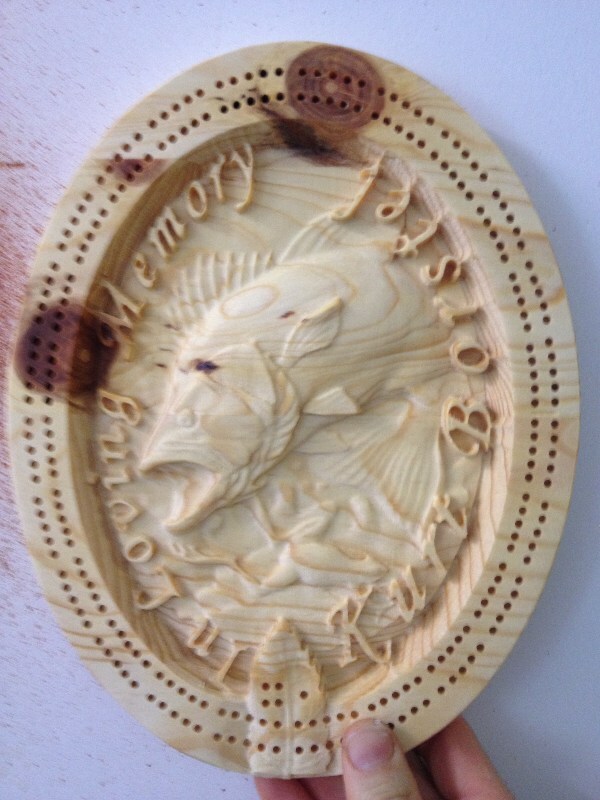 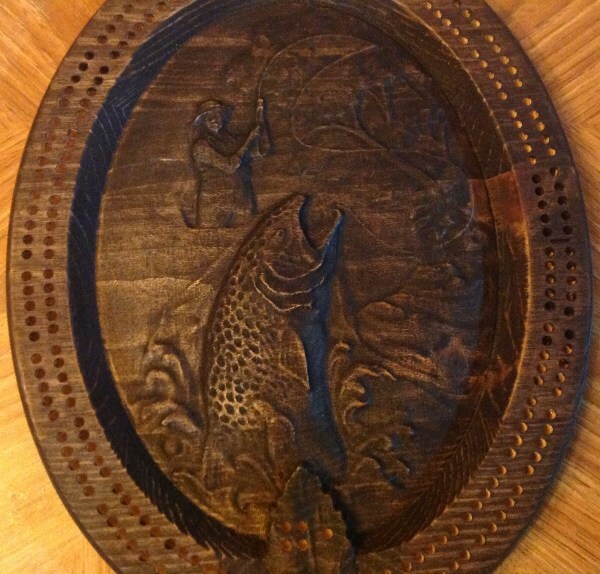 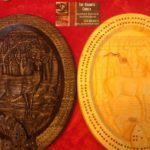 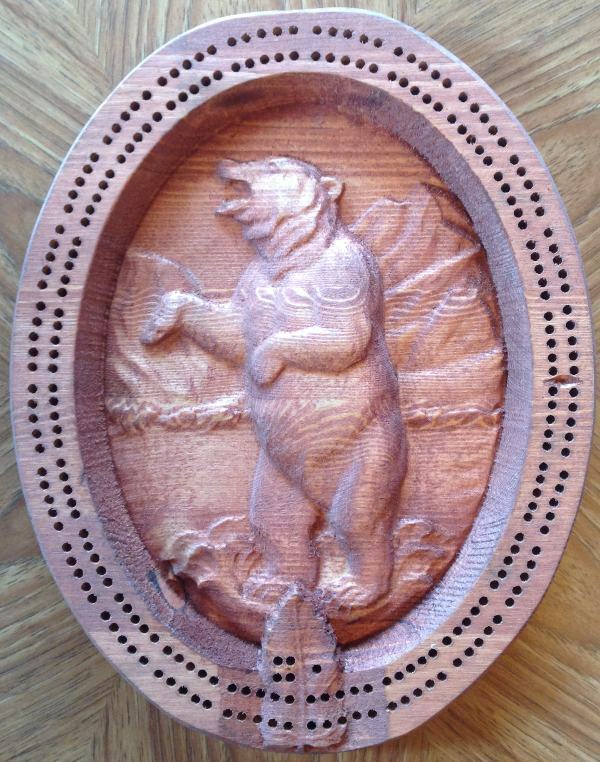 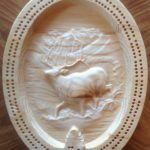 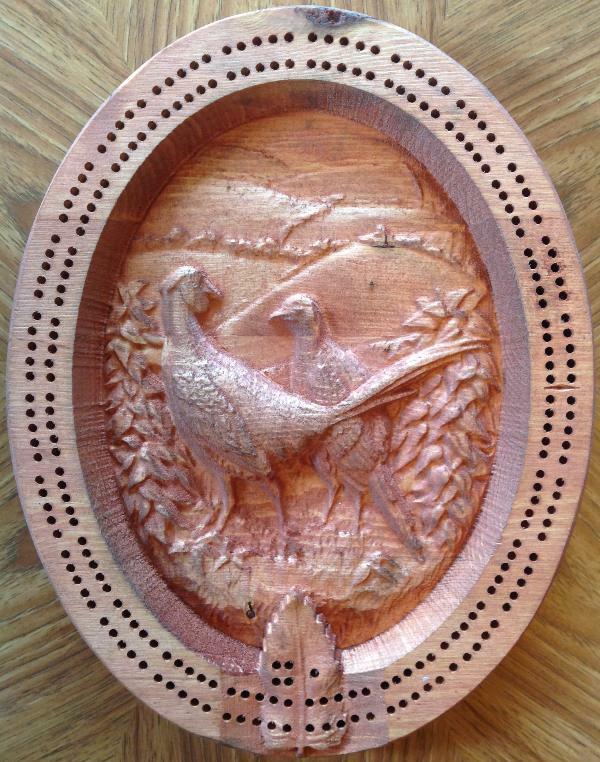 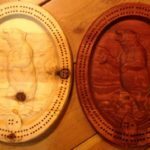 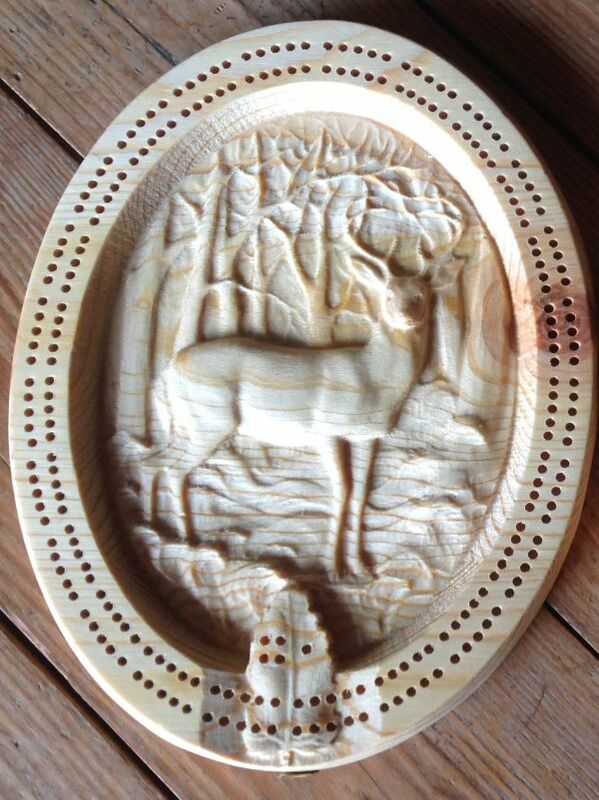 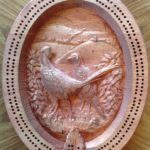 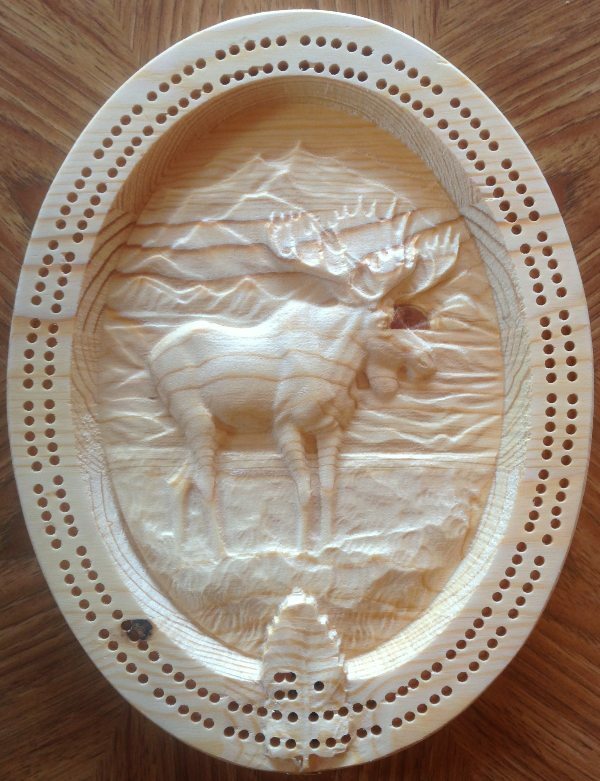 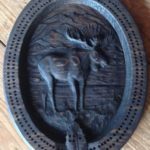 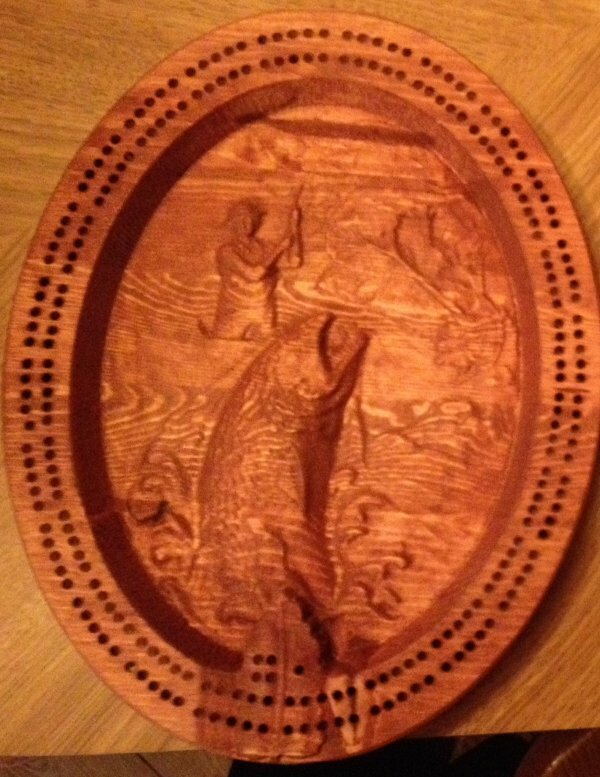 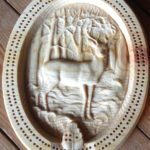 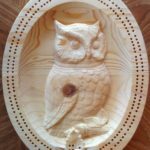 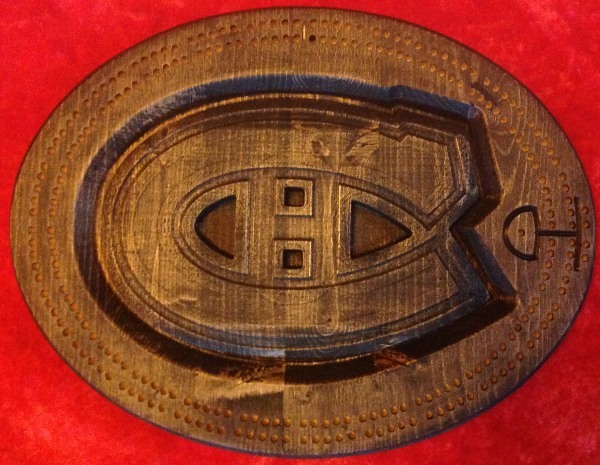 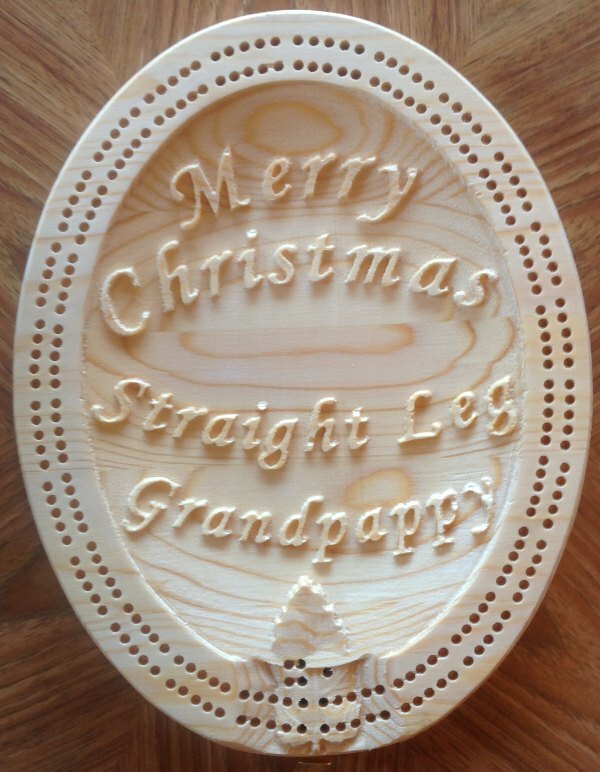 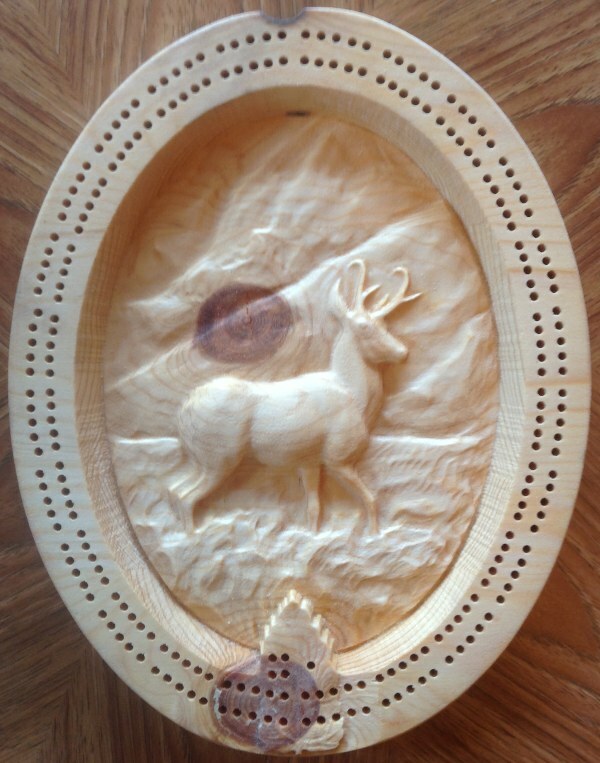 Just ask and we can make your one of a kind cribbage board.